When someone tells me about great sushi they've had in Prague, I register little outwardly. Inwardly, I feel the deepest, darkest skepticism. I, too, once hoped and believed I'd find fine raw fish, expertly prepared, and creatively created, somewhere in the Czech capital. 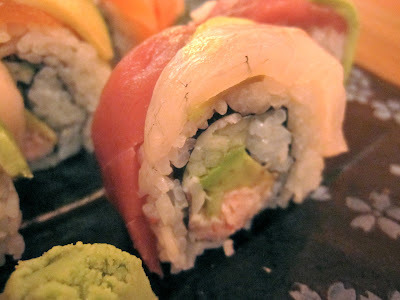 Now, I take reports of super sushi as greatly exaggerated. To me, they sounds like a snipe hunt. 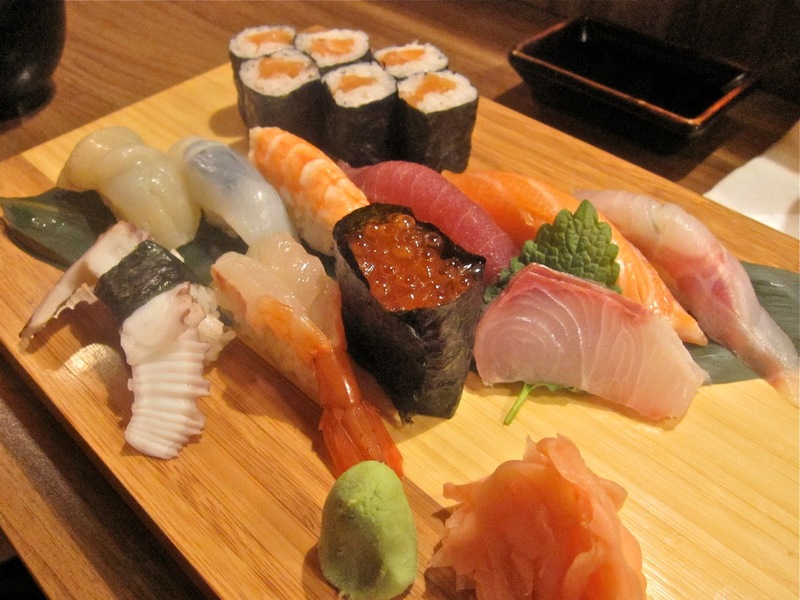 So when a well-traveled and worldly friend told me he was loving the sushi set at Yami Sushi House, I felt all the usual dismissiveness. But it had been a while since I'd had Japanese food and I decided to give it a whirl. I'd been to the restaurant in Old Town years ago, before its long-term closure for reconstruction. I didn't recall much except they had a decent variety of sushi rolls on the menu. I went three times and the restaurant was pretty much always full. Tables did seem to turn over fast, but it's not a big place. Reservations are recommended. On the first visit, I started off with soft-shell crab tempura (175 CZK). This is one of my favorite dishes and it was perfect. The tempura coating on the two small crustaceans was hot and lightly crisp. The crab underneath was fresh and crunchy. There was a sweet soy dip on the side. To my mind, this crab was an absolute bargain. 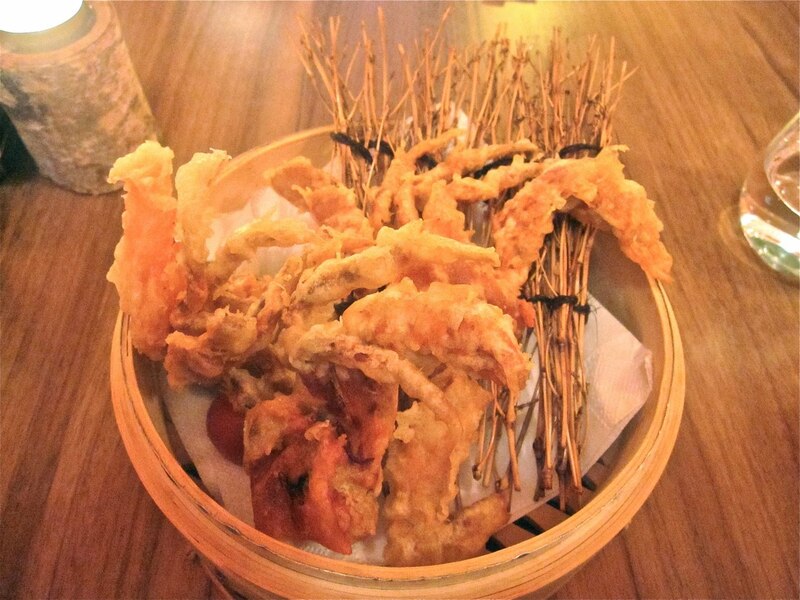 Besides Sansho, the only other place I've seen soft-shell crab is at SaSaZu. 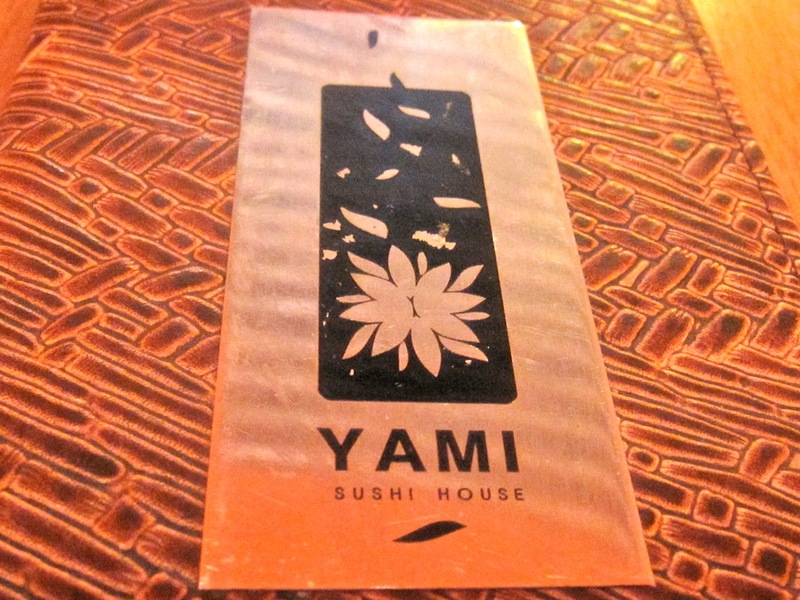 While I loved their version, it now costs 195 CZK for a portion half the size of Yami's. 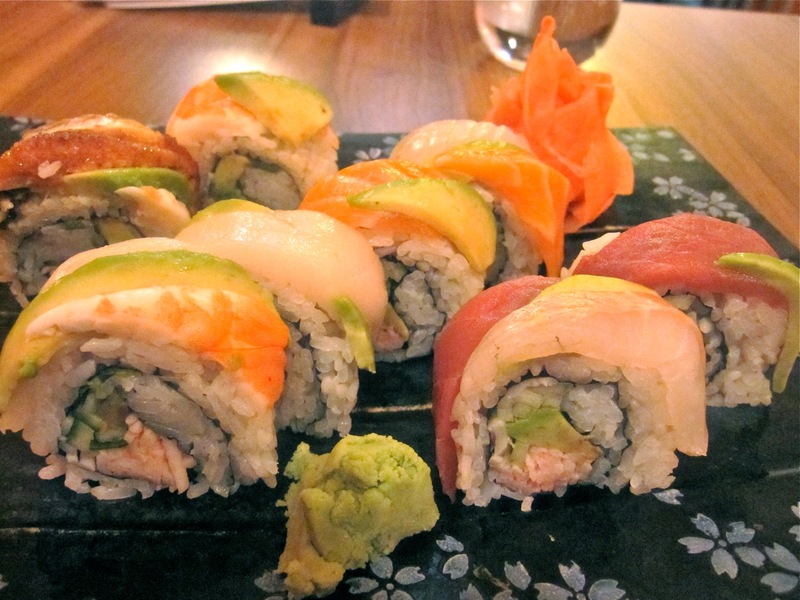 There are a wide variety of rolls on the menu. I decided to go for the Rainbow Roll (296 CZK). This was barbecued eel, shrimp, tuna, salmon, butterfish, red snapper, and avocado, on top of a roll filled with what they call "crab cream" and more avocado. The good news is that the fish was all excellent -- very fresh. The tuna was particularly good. The whole thing was a large portion and very filling. The not so good news is it's filling because of what I'd classify as too much filler. "Crab cream" is basically surimi or imitation crab that has been shredded and mixed with mayo. Also there was just too much rather bland rice. There was a double-wrapped roll of it under the precious fish. 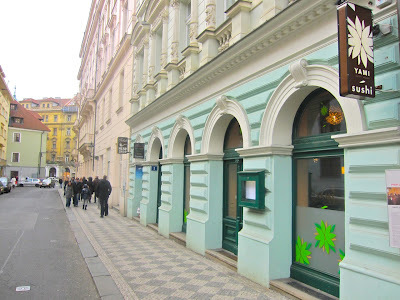 With a bottle of Mattoni mineral water (35 CZK), the bill came to 506 CZK before tip. On my next trip, I sat at the sushi bar. 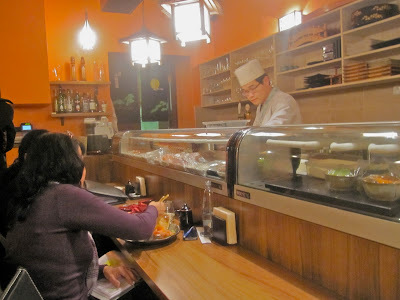 Unlike some places in Prague, they do have Japanese chefs behind the counter. I was ignored for 10 minutes by the waitresses. Finally, a chef took pity on me and got one of them to make contact. 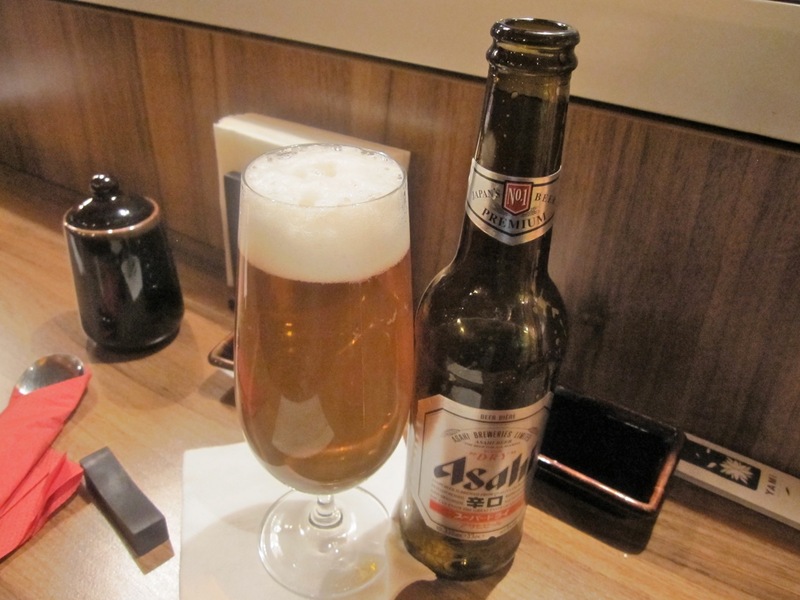 I started with a bottle of Asahi (70 CZK). I like this beer, but it was a lot to pay for the privilege of trying something besides the usual Czech offerings. The tuna temaki (100 CZK) caught my eye, and I ordered that. 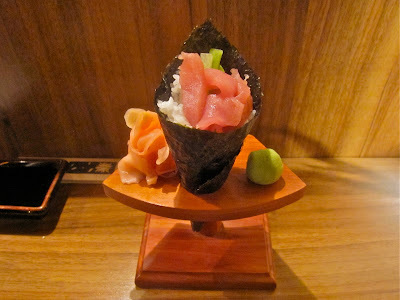 The nori wrapper is formed into a cone and then filled with rice and a fairly generous portion of fish. It was served in a cute little wooden stand. Considering a single nigiri piece is only slightly cheaper, it seems like a good deal. And again, I was impressed with the quality of their tuna. 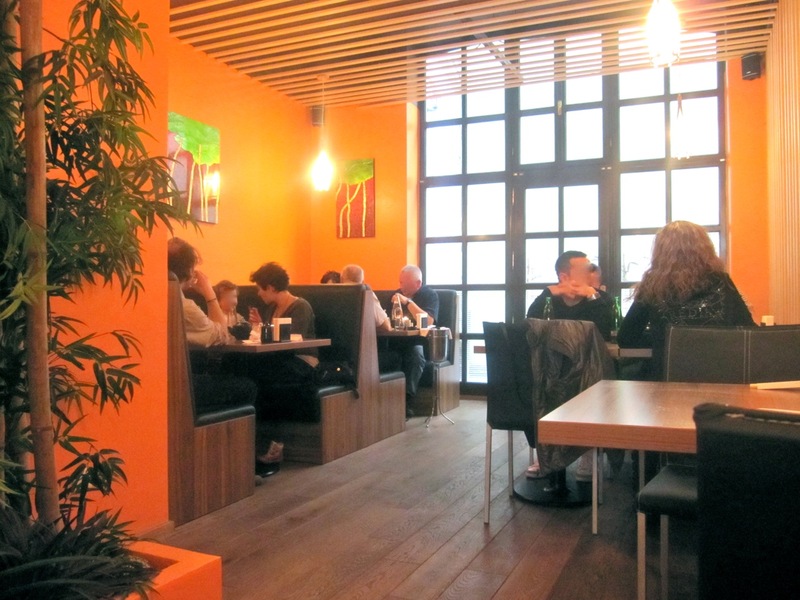 For the next round, I got another Japanese restaurant non-sushi favorite, the unadon (350 CZK). 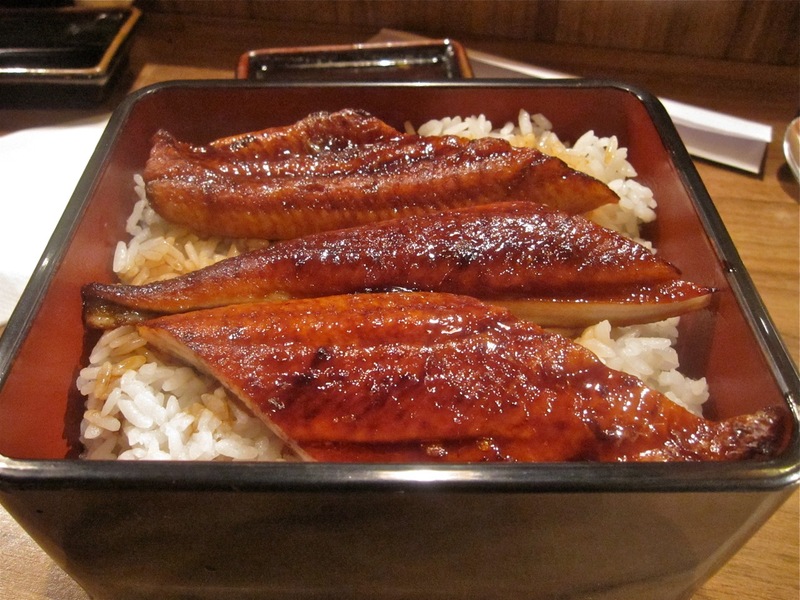 It's a large portion of warm, barbecued eel served over rice. The fine and delicate meat is covered with a caramel-like sauce. It was a pure pleasure. I used to be able to buy my own at Thai's Asian Food Shop, but sadly they don't carry it any more. This meal came to 520 CZK before tip. On my third and final trip, I decided to get what my friend said he loved so much -- the sushi set (470 CZK). 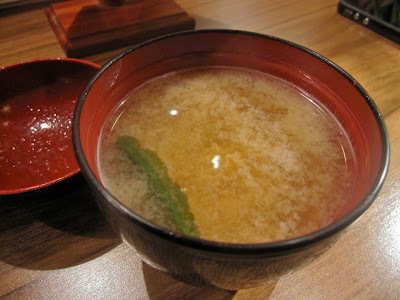 It began with a bowl of miso shiru soup. I thought it was OK, but there was very little seaweed and tofu. I found it quite mild and would prefer a broth with a little more character. 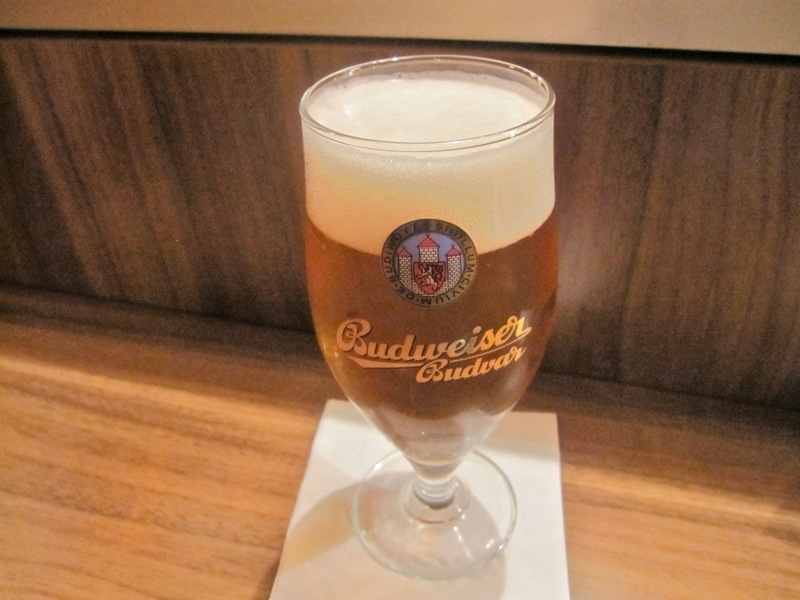 They have Budvar on draft, so I got a .4 liter It was good and cold. Then came the set. The raw scallop was a sweet and gelatinous pleasure. The squid tasted a bit fishy to me. The shrimp was fresh and snappy. The salmon was perfectly buttery. The red snapper was just OK -- it was a bland fish on its own. The octopus also had a nice snap and crunch to its flesh. The raw shrimp was a pleasure. I really loved the yellow tail sashimi. 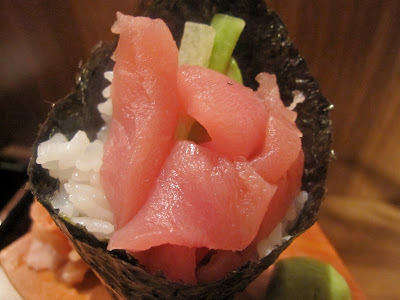 There was one nigiri I did not like and it was a big surprise: the tuna. It smelled just fine, but it had a strange, mealy texture. It sort of dissolved in my mouth, instead of needing to be chewed. 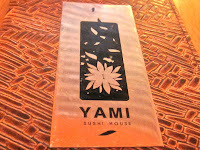 I mentioned my trip to Yami to foodie friend, Barbarella. She also complained about this strange tuna texture. It's hard to explain that this happened more than once, especially since I had two other good experiences. It also struck me that the chefs seem to be masters of illusion. The rolls were made to look big with large amounts of rice. And the fish on top of the nigiri were made to look bigger because the finger of rice underneath was absolutely tiny so there is a lot of overhang. I was pretty full, but decided I should try a dessert. 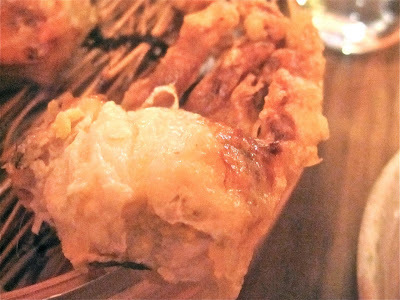 I got the banana tempura with honey (90 CZK). They do know how to fry that crunchy batter just right. It was simple, but I liked it. This final bill was 605 CZK before tip. Look, I know Yami has many fans. I've heard from more than just my friend about it. And the full seats there make their own statement. I did have a lot of good fish there. 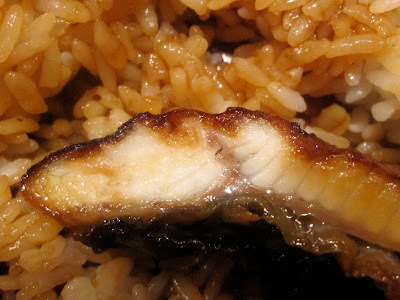 I loved the crab and the eel. I'm sure I'll be back from time to time. The prices aren't bad... for Prague. The quality is generally pretty good... for Prague. I think those qualifiers are required. My top choice for sushi here is still the very modest and simple Sushi Tam Da because of its value for money quotient. But if I go to my favorite cheap sushi spots in New York or Atlanta, I'll pay less than all the well-known Prague places, and the stuff will be much better. I'll even be bold and state that I've enjoyed some American supermarket sushi more than a lot of what I find in this town. 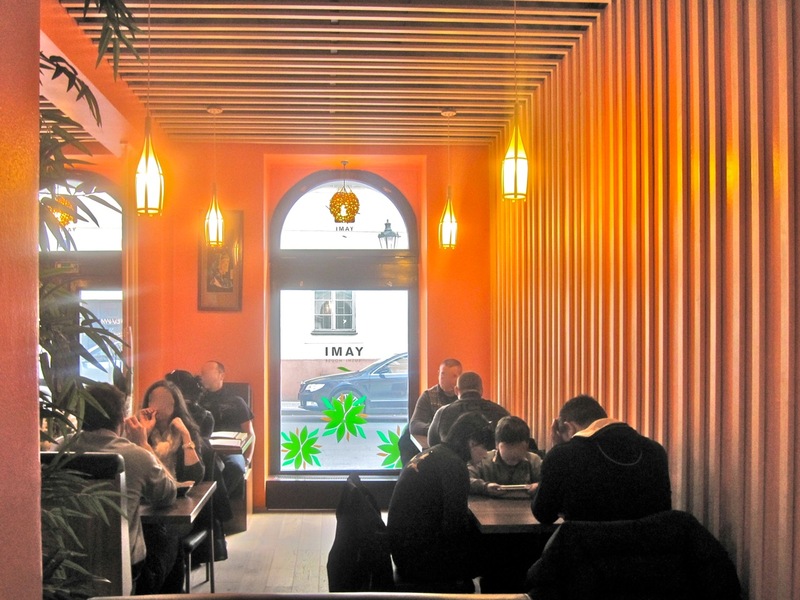 It's all well and good if you are loving the sushi somewhere in Prague. For me, it's still a relative question and the reality tastes a little different. 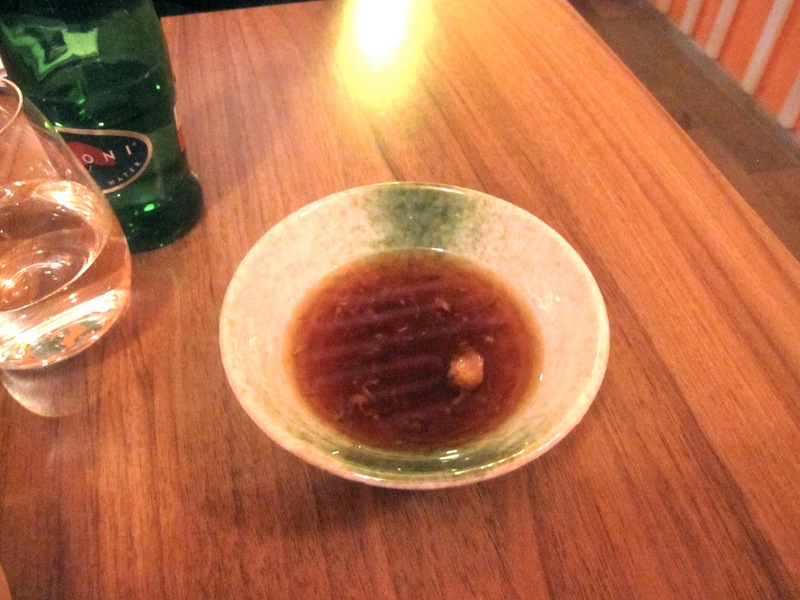 If you ever find yourself in Brno, try Koishi (4. overall best restaurant in CZE in Maurer's choice)...mr. Tadaioshi Ebina and his rainbow rolls and many other stuff will blow your mind. 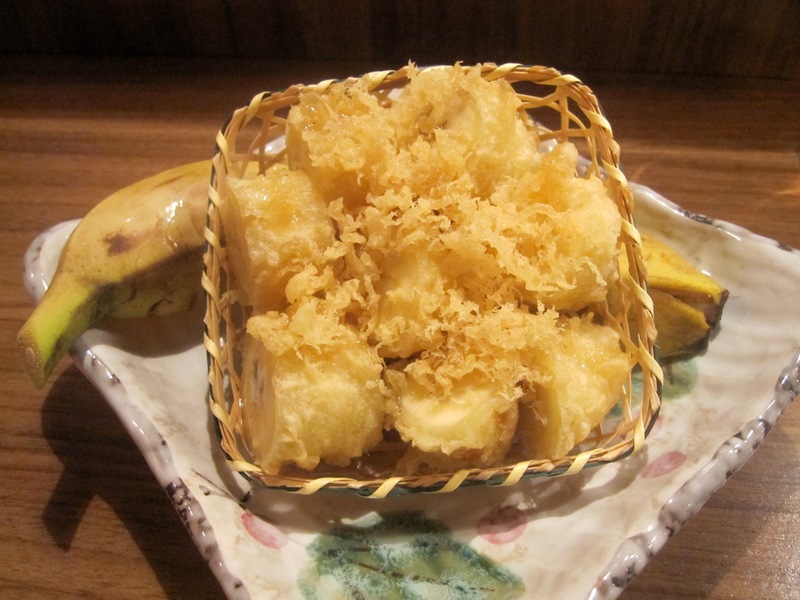 At these days, theres even a student from Tokio Sushi Association who makes perfect tempura. Reading your reviews exert a double effect on me: I really like them and find 'em interesting ... but make me feel a great nostalgia of Prague. I've been there in November, and I felt in love with the city. Sorry again, about the name (after Sansho). I wonder what's with these Japanese names on restaurants in Prague. Yami = Dark if it's the Japanese word. They would not think of giving such name to a restaurant in Japan. Maybe it's not a Japanese word? Well, my opinion re; Yami isn't great. My partner says the tempura and some hot dishes are quite good but their sushi isn't as good as it could be. Not sure if you've tried Made in Japan but I suggest it for the best variation of fresh, delicious sushi.